This list is brought to you thanks to hurricane Irma. As of this post, Irma is scheduled to pay me a visit this Sunday (September 10, 2017). If you’re missing out on Irma, this can be applied to future hurricanes, too. Books are on my city’s lists of items to take with you to a hurricane shelter. This means selecting the right TBR is a critical part of hurricane preparation, and not procrastination from actual preparation. That said, I’ve complied a list of books to enjoy while hunkered down during the storm and afterwords, during a power outage. 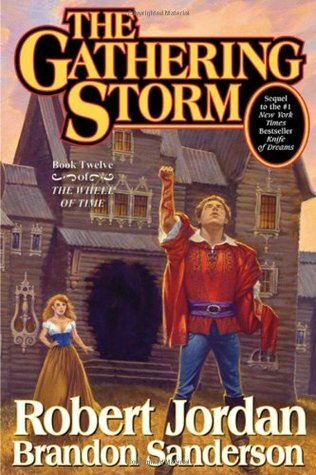 These books are only for a certain kind of person to read during a storm. The storm can be great to set the mood for them, but they can also contribute to panicking if you’re stressed. These are more individual in nature, but include novels that are either humorous or a personal favorite. This last suggestion has the additional benefit of keeping your favorite novels out of harms way. Since this is so individual, I’m going to list my choices and some books that have made me laugh. *I don’t plan to read all of these during the storm, of course. Most are for after the storm in case of a lengthy power outage with blocked roads. I’m not the best at selecting these, so I’m picking books that have made me laugh. What would you read during a hurricane? If you were going to a hurricane shelter and could only bring one book with you which would you choose? Any one else in Irma’s path? I also encourage those who are able to donate to help people affected by Irma, especially in places like Barbuda which have been hit by the storm hardest. Stay save, everyone in Irma’s path! Synopsis: Kell is one of the only magicians able to travel between parallel worlds. Situated in his world’s version of London, he acts as intermediary to the royalty of three worlds. Bringing messages and information between them. Yet, behind the royals’ backs, Kell illegally transfers goods between worlds. This smuggling remains a quiet side business until the day Kell makes a mistake and transfers something he shouldn’t. Something that puts everything and everyone Kell cares about at risk. 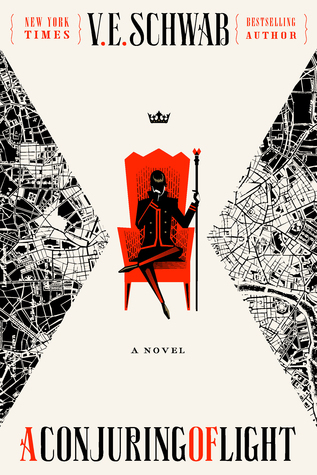 It’s up to him and his new companion Delilah Bard, a thief from our world, to save all three Londons Kell travels to. Review: The first two books captivated me and the third was enjoyable. Book one and two are some of the only books of their length I’ve read in a single day. 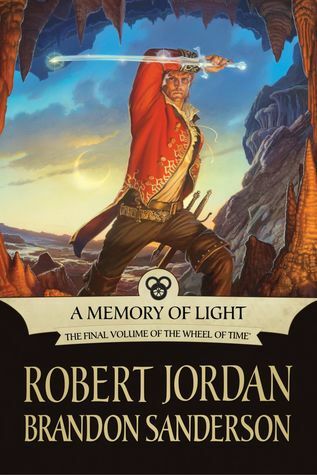 Book three took a few days more, but the fact that it is the longest of the series might have something to do with this. 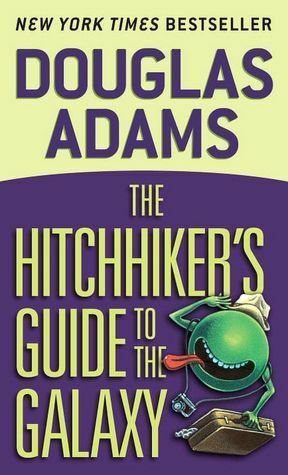 Other reviewers have said that they had a hard time getting into the first book, but I did not find this to be the case. I think my reading experience was different because I started the first book at a time when I had several hours to devote to reading without interruption. Books one and two are some of the only books I’ve read that have kept me up long past midnight in the last few years. Something I’ve noticed about many of V. E./Victoria Schwab’s characters is that many of her male leads have personality traits more often found in female leads with the opposite true for her female leads. This holds true in this series for Kell and Lila. The dynamic that results from these character traits in Schwab’s dual point of view novels with one male and one female lead character contrast each other nicely. 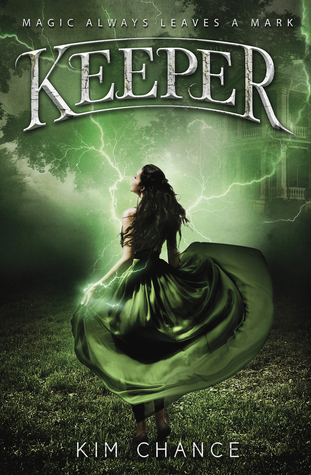 Kell has, for the most part, lead a sheltered life up until the start of the first book. He was raised in a palace as part of the royal family with most everything provided for. Yet, Kell also has an identity crisis. He is one of the only members of his kind, a blood magician known as an Antari, and was adopted into the royal family. Kell’s search for identity contributes to some of the series’ main obstacles. Lila spends her days picking pockets in our world’s version of London. Not the version of today, I believe it’s meant to be set sometime in the 19th century but can’t remember for sure. Lila dreams of becoming a pirate and leaving London. She enjoys cross dressing to the point that none of the authorities searching for her know she is a girl. Holland is one of the series most developed side characters. He is the Antari from White London, and the only other Antari Kell knows at the start of the book. It takes a while before the reader gets to know him, but my perspective of Holland as a character changed drastically once I learned his motives. Rhy is another major side character. He too undergoes much development throughout the series. While I liked Rhy, I don’t think I loved him the way many other reviewers seem to. The different Londons contrasted one another well. I liked how Red London, White London, and Gray London were all surrounded by different counties with different cultures and histories. That said, I had some issues keeping the world-building straight. I don’t know if this is because I read the first few books so quickly, or because it was just hard to keep track of. 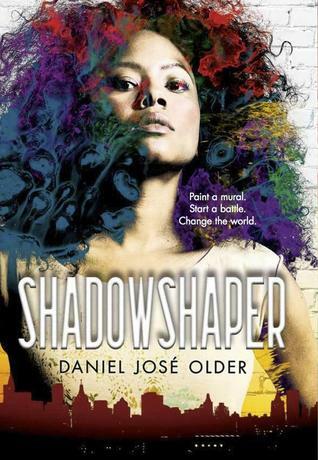 While it didn’t affect my overall enjoyment, I was somewhat confused by the characters’ appearances/the characteristics common among some of the ethnic groups featured in the novel. For example, Kell is described as pale, but Prince Rhy has dark skin. I suppose this could be explained by Kell being adopted, but it still made me wonder if I was reading their descriptions incorrectly. 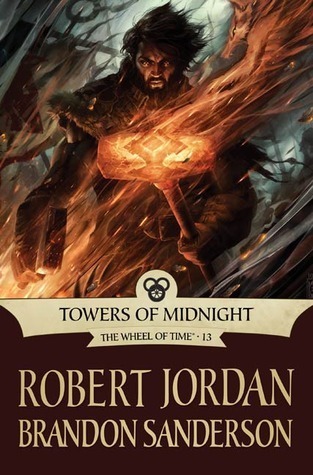 Rating: 4.5/5 for books one and two 4/5 for book three with a 4/5 for the series as a whole. 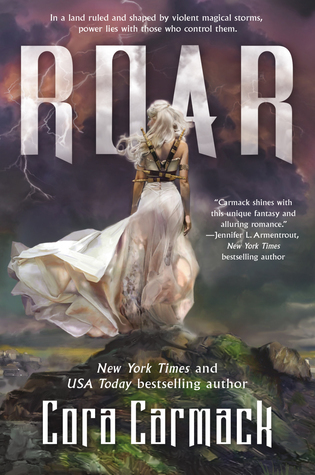 Synopsis: When a substance is developed that turns magic users known as Grisha into mindless slaves of great power the world is put at risk. A crew of six thieves are hired to pull off the heist that could save the world. 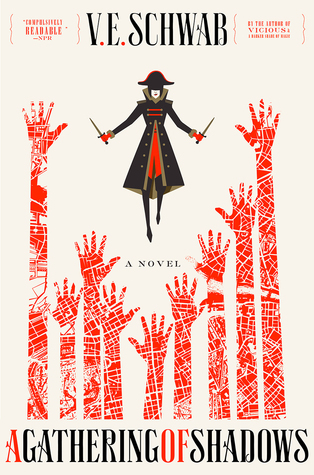 Six of Crows is a great book, and so much fun to read. It was very reminiscent of some of my favorite fantasy novels, but at the same time stood apart from others in this category. The strongest aspect of Six of Crows is the characters. In spite of the fact that there are so many narrators, each one comes across as distinct. I especially appreciate the fact that the characters actually acted like thieves. In many books the character will go around saying that they’re known as an assassin, an experienced solider, or have a lot of experience stealing from important people, but then when it comes down to the act of either murdering or stealing something they hesitate. This has never come across as realistic to me. At the same time, however, I recognize why many authors chose to portray their “ruthless” characters in this manor. 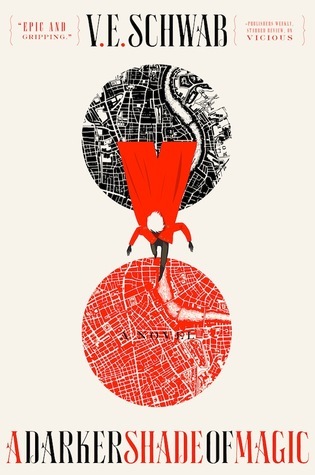 It is difficult to sympathize with a person who can harm or steal from innocent people and feel no remorse, but Bardugo managed to pull it off. The relatively small number of characters with magical abilities made them all the more impressive. The main characters in Six of Crows are highly skilled individuals, yet for many of them these skills are natural in origin (ie intelligence), but the characters use them in such a way that seems almost supernatural. That said, the magic that we did get to see was a great addition to the story. 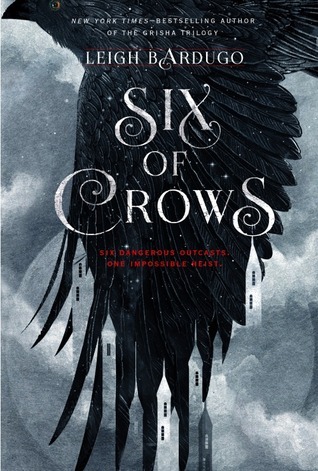 My favorite aspects of the first book and a half that I read of the Grisha Trilogy was the world-building, so I was more than happy to reenter that world in Six of Crows. Bardugo has created a very complex magic system different from what I’ve seen in many fantasy novels (especially YA) where the magic is often glossed over. 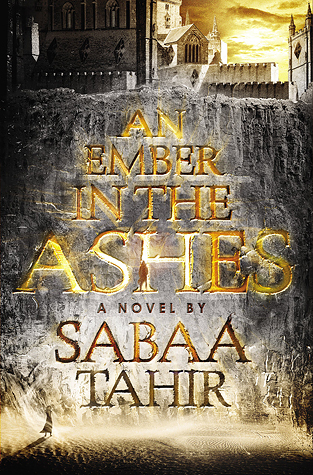 Though this novel has much less focus on the magic system than the Grisha Trilogy, it managed to further expand upon it by showing what a Grisha’s power can do when pushed to extremes. The world itself was expanded upon as well. 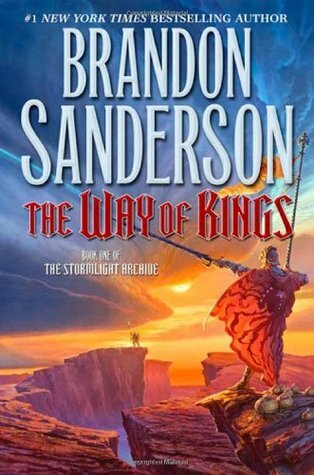 I really liked how many of the characters in this novel were from very different parts of this world as this isn’t something we often get to see in fantasy, which often focus on one region of the world the writer has created. The only negative criticism I have to offer is related to the reason I did not finish the Grisha Trilogy. That is to say that a significant portion of this novel was spent on build up. This is not to say that nothing happens, quite to the contrary, things seem to go wrong quite often. What I mean is that I spent most of the book anticipating the climax of the actual theft as opposed to anything the characters were trying to overcome at that particular moment. I really wanted to love the Grisha Trilogy because I have a signed copy (see the image below), but am so glad that I can now consider myself a fan of Bardugo thanks to this book. 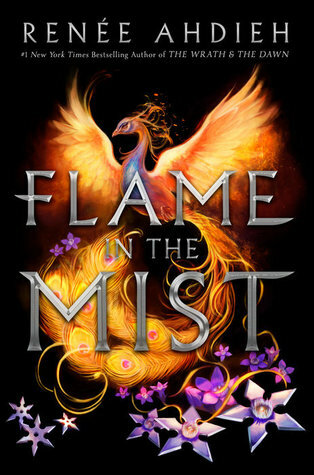 I was hesitant to read this one because I thought I might need to finish the Grisha Trilogy first, but was pleased to find that this duology stands on its own. What readers should know: Though this book keeps everything very vague, one of the narrators was forced to work in a brothel against her will. She has since left this profession behind, but still bares negative effects of her time there. 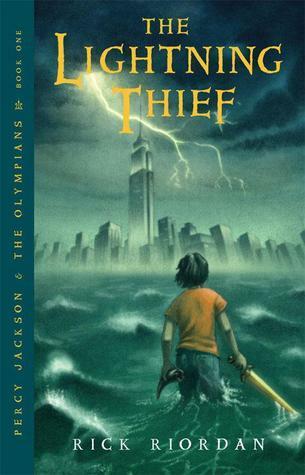 As stated in this review the thieves in this book truly act as thieves. This means that some of the narrators steal and kill people throughout the story. There is also some language. Rating: This is a really great book. 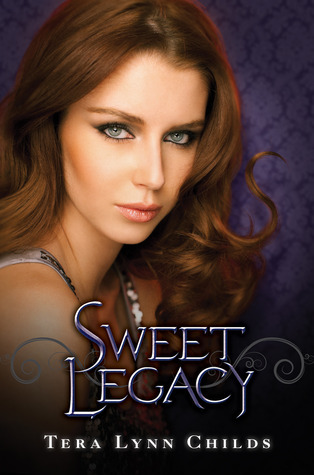 I highly recommend it to fans of fantasy and people trying to get into fantasy.